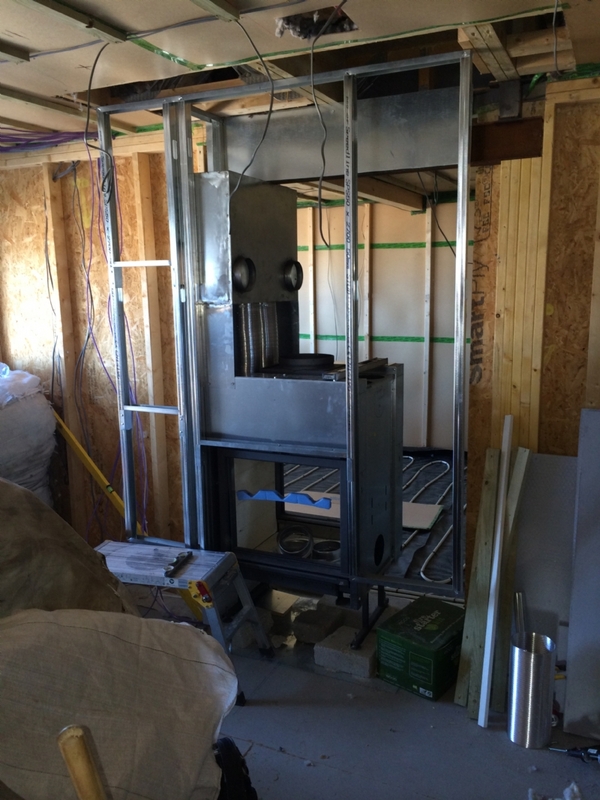 Stuv 21/75 two sided woodburner wood burning stove installation from Kernow Fires. 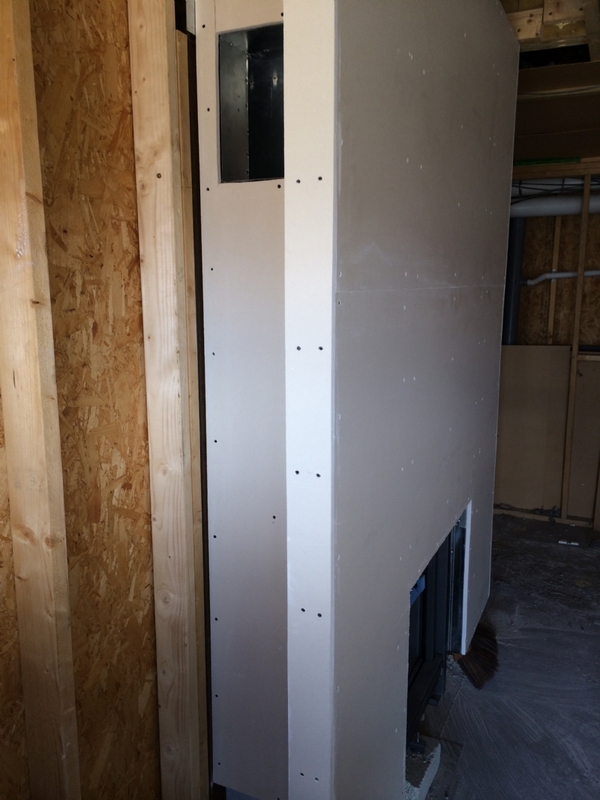 We fitted the Stuv 21/75 double sided fire unit to the required height and finished to wall so it was hanging in line with the bottom of the fire. 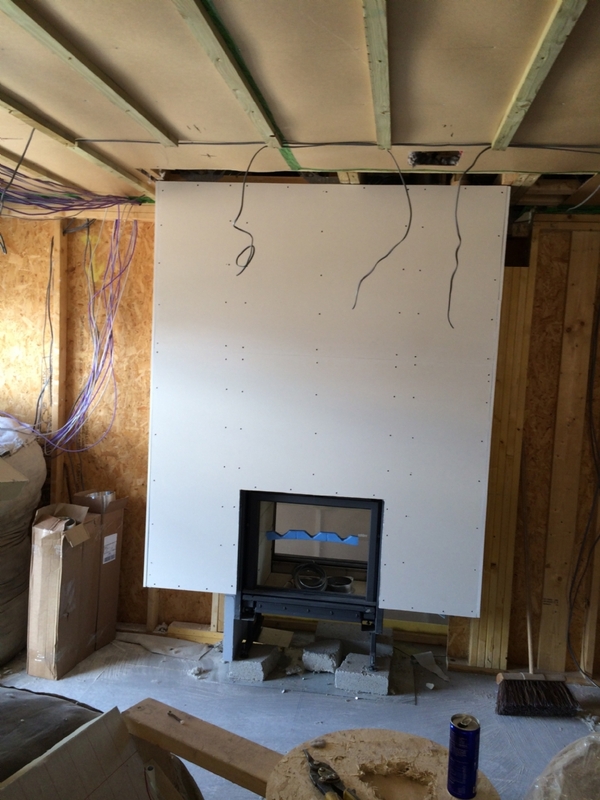 The builders then constructed the cupboards finishing them with the bespoke slate hearth provided by us. 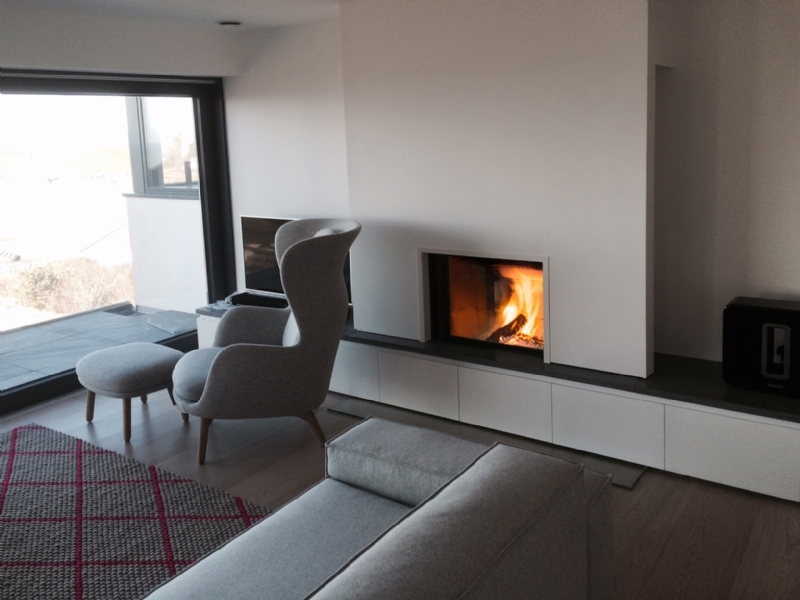 When building the fire breast we incorporated air vents and a log store down one side which is a handy feature and something which is possible to do in any shape and size when you are building a bespoke fireplace. 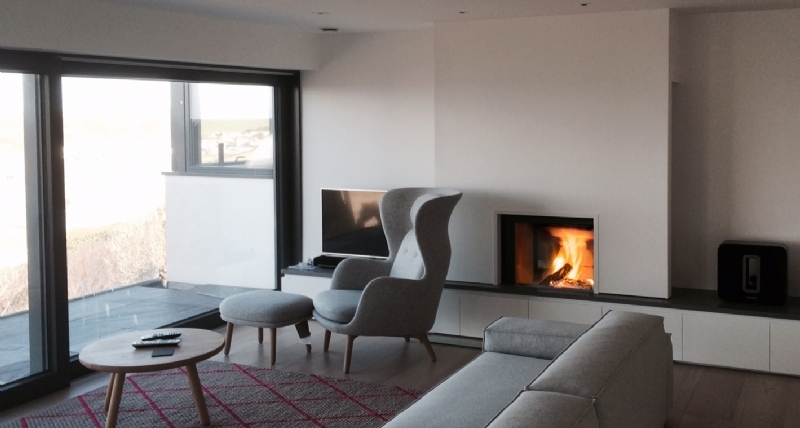 When the builders had completed their units, Kernow Fires popped back to add all the finishing pieces to the fire, running through lighting with the new owner. 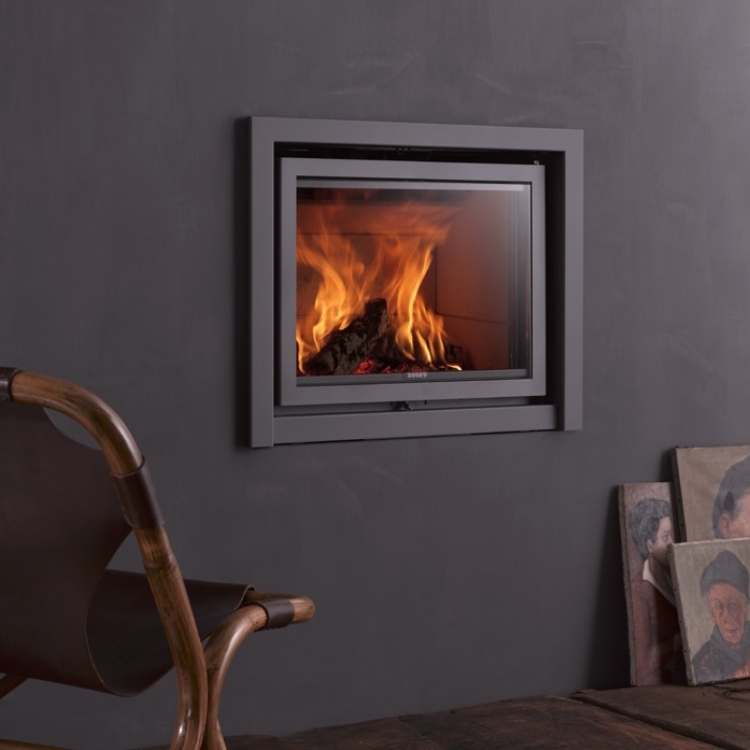 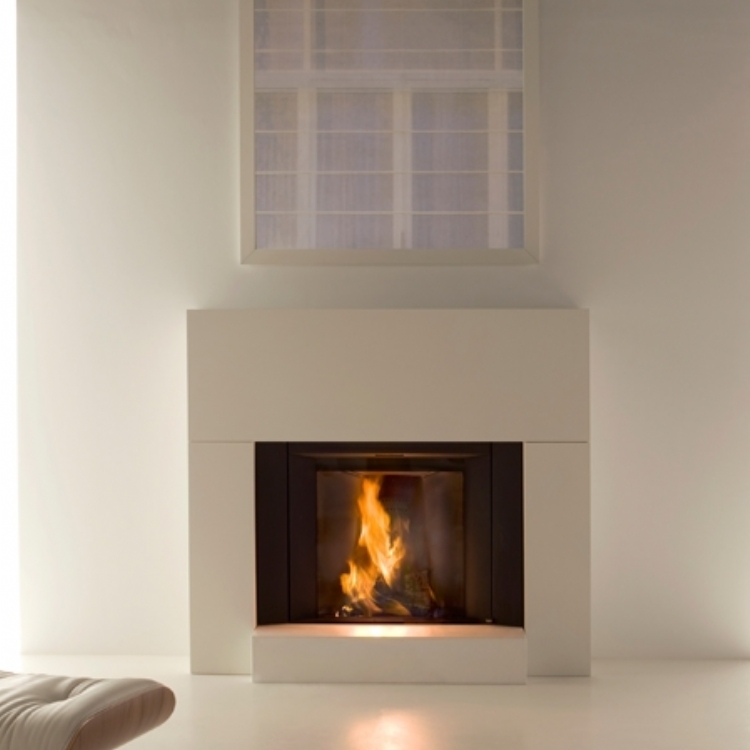 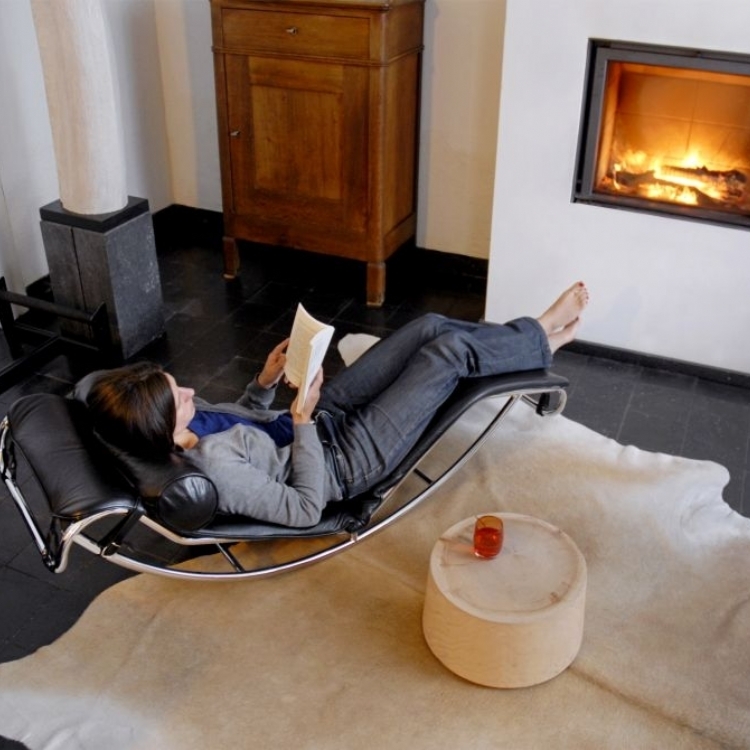 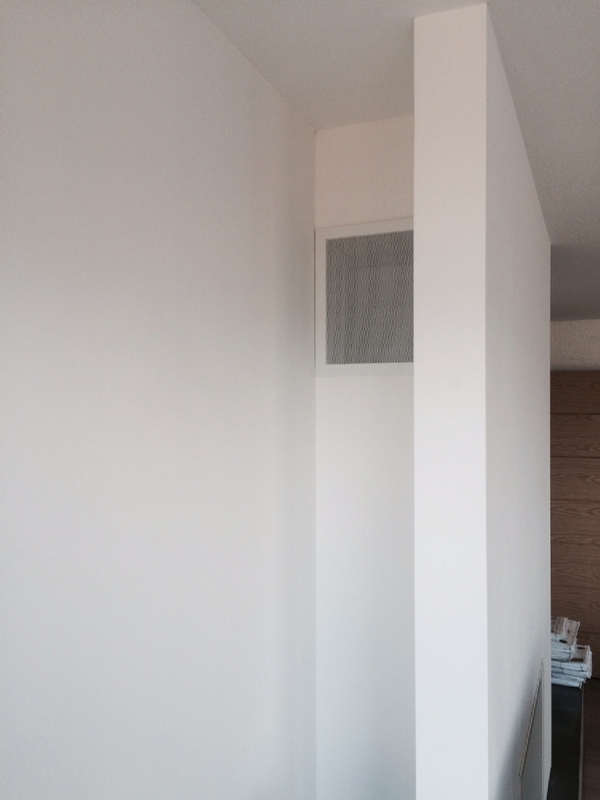 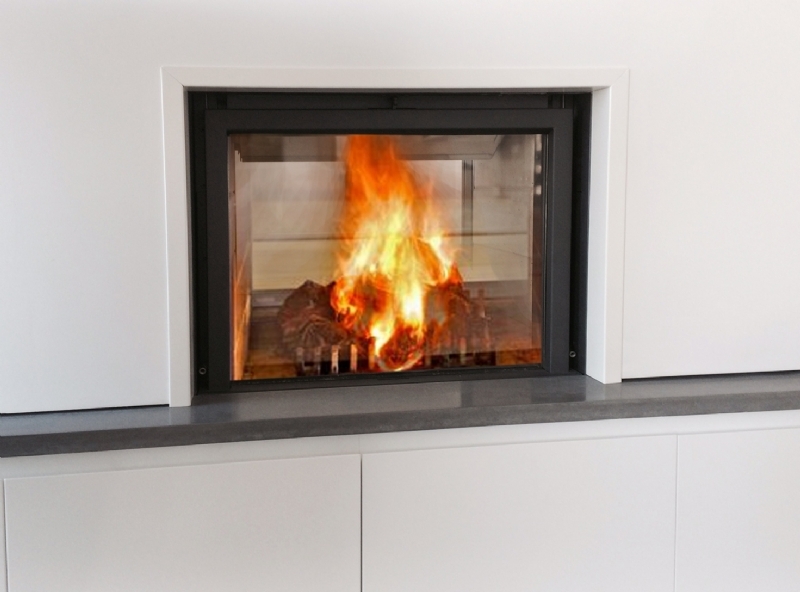 The finish is a very sleek, bespoke and practical fireplace which the customer is very pleased with.